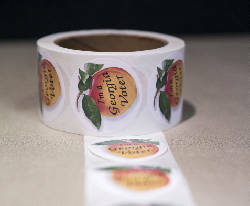 A new school will come to Dalton, Ga. Voters approved a referendum Tuesday night, 979-837, allowing Dalton City Schools to borrow money and construct an academy for sixth- and seventh-grade students. To build the new school, the board of education will issue a $50 million bond. With interest, the school system's elected officials expect the project to cost about $80 million. "Now we can get to the hard work, which is actually accomplishing our goals," Dalton Board of Education Chairman Rick Fromm said. "Now we can quit talking about it. It's time to plan it and execute it." He believes the new school could open in 2020. 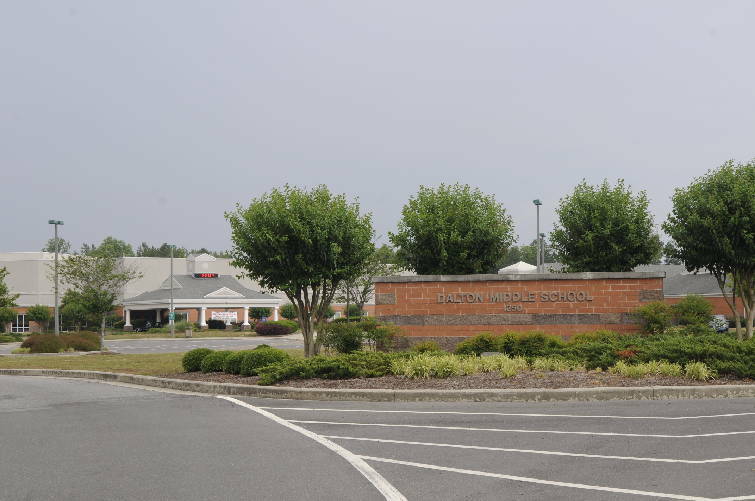 Dalton Middle School is shown in this 2011 staff file photo. School officials have been advertising the project since the summer, arguing a new building will alleviate overcrowding elsewhere. As of last month, Dalton Middle School's population was at 1,805 students, about 55 students above the school's capacity. Dalton High School, meanwhile, boasted an enrollment of 1,902, which is 37 students above capacity. 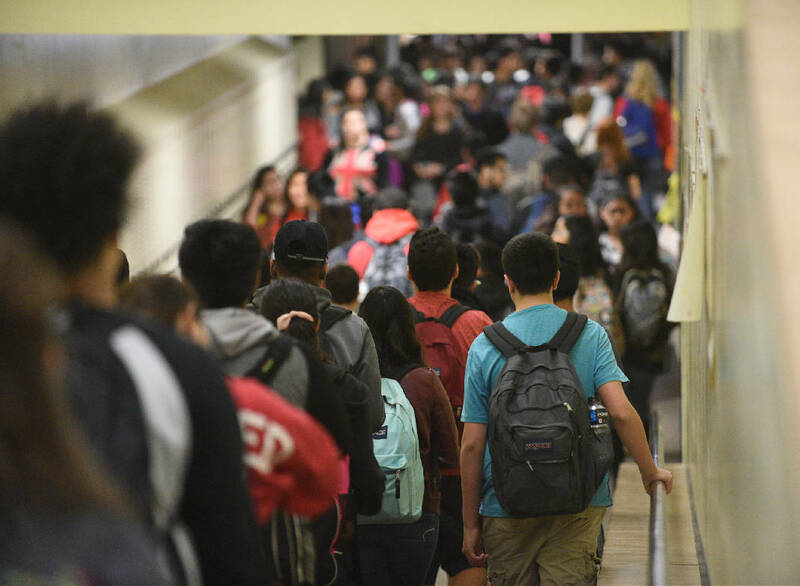 Fromm and administrators have said building a school strictly for sixth- and seventh-grade students will alleviate overcrowding at both the middle and high schools. Under the plan, ninth-graders will drop down to the middle school building, with sophomores through seniors occupying the high school. Some critics said the costly new building will not actually help students learn. Jevin Jensen, a parent and local watchdog, pointed out that the plan does not call for the school system to hire any new teachers. Therefore, he said, a new building won't help. Teachers will be stuck teaching the same number of students. Fromm has countered this argument by saying adding a new school is a step in the right direction. The system can't add more teachers right now, he said, because it doesn't have any space to put them in new classrooms. Jensen has also said the new school is too expensive. "By adding this large debt, we are compromising the future of those students tomorrow," he said in a statement Tuesday night. "Dalton Public Schools owes the students, teachers, and community a detailed plan on how this school will be built at the lowest possible cost so that additional funding can be freed up for the staffing necessary to actually address classroom size. New schools will not improve test scores or enhance our kids' readiness." Fromm said the board hopes to issue the bond in the next six months and begin taking bids for construction. It will receive a 38-acre land donation for the building, located across the street from the middle school. The board also will buy an adjacent 25-acre plot of land for future use. Fromm thinks the board could build an elementary school there one day. This story was updated Nov. 7 at 10:10 p.m. with more information.